"How would you handle a situation if your boss was wrong and you were right?" 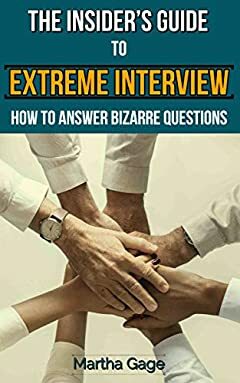 Discover how to answer interview questions in a way that impresses and sets you apart as the most qualified candidate for the job! The â€œdoâ€™sâ€ and â€œdonâ€™tsâ€ will teach you how to present yourself as the ideal candidate for a position by offering insight into interview dynamics that you have never considered before!